Samsung mobile came into existence in 1983 when Samsung launched its first mobile phone in the south Korean market. This company is in direct competition with Apple with its high-end Galaxy S and Galaxy Edge series of smartphones. Its Note series was the first to revolutionize the smartphone market by bringing phablet trend. Samsung mobiles are very popular in Indian market. Not just entry level, but mid-range and high-end phones are doing well for the Samsung mobile company. Recently, Samsung was also ranked top in selling most number of 4G phones in India. Although it is facing tough competition from Chinese vendors in the mid-range and entry-level segment, it is still number one smartphone vendor in the country. Samsung mainly focuses on Android phones, but it also tried windows phone initially. Recently, it also tried to see the response of its in-house developed Tizen OS based phones but couldn't get enough success with this. 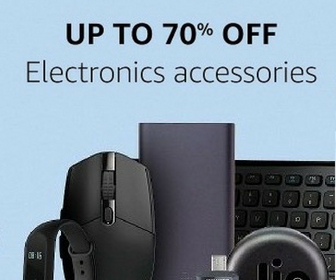 Samsung has smartphones for every price range. 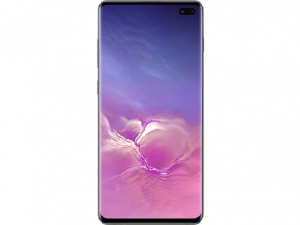 If you are looking to buy latest Samsung mobile phone? You can have a look at this Samsung mobile price list in India. 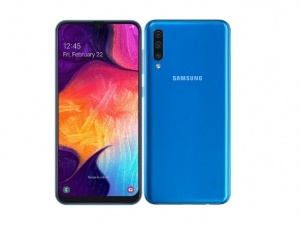 You can find the price list of all Samsung mobile phones in India with specifications and features at Techlomedia Gadgets. Also, Read user reviews and compare mobile prices. You can use given filters to refine your search and find out best Samsung mobile for yourself. We are here to help you in finding best Samsung smartphone for you. We found total 145 results for Samsung Mobile Phones Price in India. 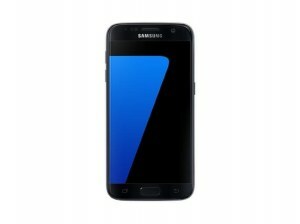 You can use the drop down at the top of results to sort list of "Samsung Mobile Phones Price in India" in your desired manner. Filters at the left side also lets you narrow down the results based on your preferences. 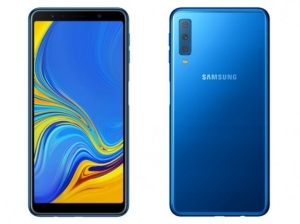 Samsung has now started focusing on mid-range phones. 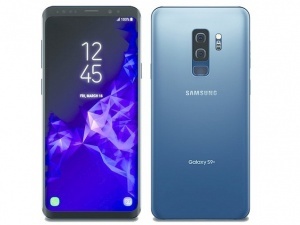 While Samsung mobiles in the mid-range segments are costlier than existing competitors, it still gets customers due to its market reach and brand value. Samsung has a good RnD department which keeps on researching what to bring in phones to make it better for customers. Recent Samsung phones come with the S-bike mode. This mode aims to give better comfort to bikers. Bikers will get to know only about important calls. Samsung Mobiles also has various interesting software features on its high-end phones. Data compression is another notable feature that is available on mobile of the Samsung Mobiles. The best thing about Samsung mobile is that company has good reach in offline channels. While most of the Chinese companies focus on the online-only sales model, Samsung sells its phones on both offline and online channels. So, customers can buy phones at anytime they want. There is nothing like flash sales model in its phones. So, buying Samsung mobile is easier. 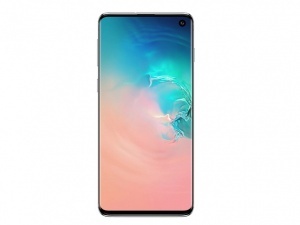 Hope you will find your best Samsung mobile here. 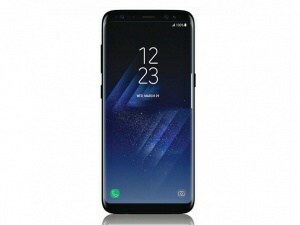 latest Samsung mobile price list has mobiles from all price range. 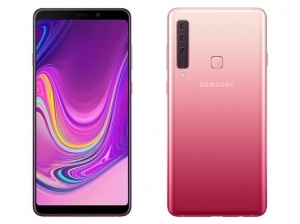 You can find mobile from feature phones like Samsung guru to a brilliant smartphone like Samsung galaxy s9 and Galaxy S9 Plus. 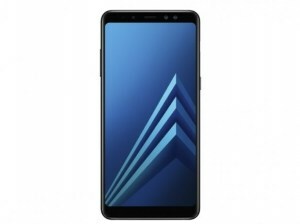 Phones listed on this page are sorted based on specs score. You can use available sorting options to sort based on the price of launch. You can also add filters to narrow the search results. If you want to compare any phone with other phones, click on add to compare button to add it to comparison box. This is just the Samsung mobiles list price list. We curate specifications and prices from different places. We try to offer up to date information but we will take any responsibility for anything wrong. We try our best to list correct things, but prices may change at any time. This Samsung mobile price list is dynamic and can be changed when new Samsung smartphones are added. There is rating on every Samsung mobiles based on specifications that judge which mobile is best. 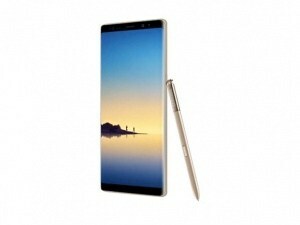 Samsung Galaxy Note 8 and Samsung Galaxy S8 Plus are the best Android phones available in the market. 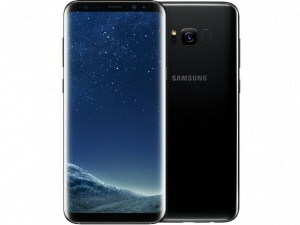 We also hope to see a big phone this year from Samsung mobile phones. 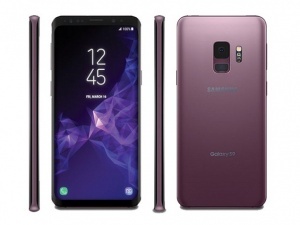 Samsung's upcoming mobile is Samsung Galaxy S9 which will be one of the best Samsung premium mobiles in the market. 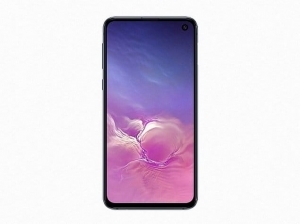 It will have the great competition with iPhone X. Almost every week new rumors about apple mobiles and Samsung smartphone are in the market. Samsung Mobiles also come with voice assistant Bixby. With Bixby, Samsung wanted to pack Samsung Mobies with similar voice assistants like we see in Siri, Alexa, Google Assistant or Cortana. You can voice, text or touch options for input and get answers in voice. Samsung has deeply integrated it with Samsung apps. So, you can do most of the works with Bixby. 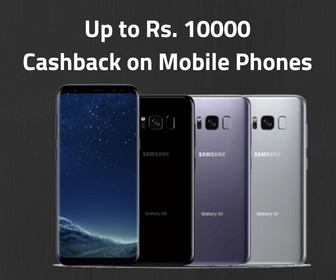 Samsung Mobiles also come with Samsung pay. It allows you cashless payment with your credit card and debit cards. Samsung has started pushing Samsung Pay support to mote number of Samsung smartphones. The only problem with Samsung Mobiles is its UI that starts showing issues after few weeks of usage. Samsung has improved it a lot but it still has issues. Samsung faced lots of issues with Galaxy Note7 and ultimately it recalled all Note devices. 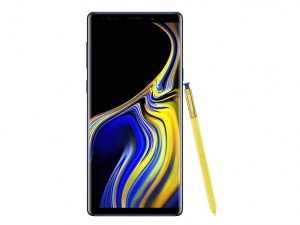 Now the Note 8 is working good for the company and its newly launched Galaxy S9 or Galaxy S9 Plus are also one of the most selling flagship phones. Find Samsung Mobiles in India with best prices and deals from all online and local sources. You can use the side filters to refine your search and find out best Samsung mobile for yourself. If you are having difficulty in finding best Samsung mobile, you can ask here. We will give you the best advice on purchasing best Samsung mobile at best price.